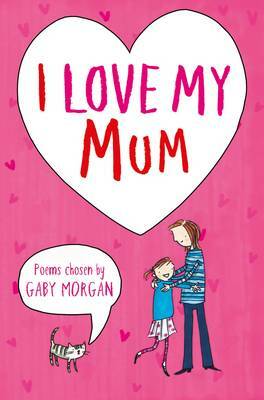 A wonderfully innovative collection bursting with energy, you can’t help but read with a smile. 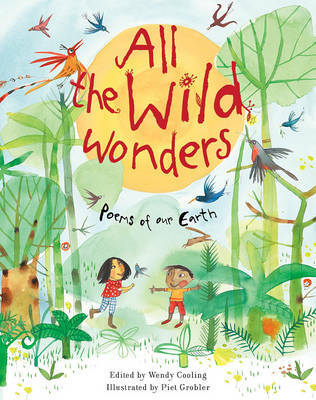 Chrissie Gittins is on a mission to save words from extinction, with forty exuberant and informative poems to celebrate amazing animals, birds and plants. The imagery is joyful; adders dance, beetroot paint your kitchen, and melons have an annual party, whilst Paul Bommer’s entertaining illustrations make the poems zing off the page. This is Gittins at her very best, playing with style and composition, and writing with zeal. Also check out BBC1 Countryfile on Sunday 22nd October for an interview with poet Chrissie Gittins. Chrissie is being filmed at the North Cornwall Book Festival talking about her latest children’s poetry collection ‘Adder, Bluebell, Lobster’. 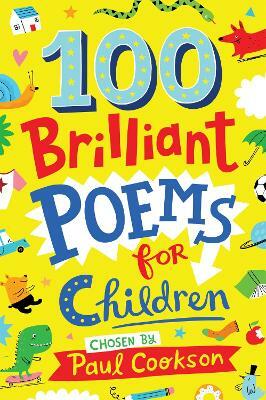 The book takes 40 of the 110 nature words deleted from the Oxford Junior Dictionary as titles for new poems. If you add an adder to an adder they are prone to have a dance, they writhe around each other till the strongest gets a chance to PUSH the other down. Watch out for bossy Beetroot! Be enchanted by a Bluebell witch's thimble and spot a dive-bombing Lark or a cute Great-Crested Newt. 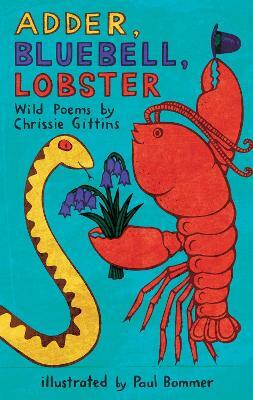 From Adder to Wren, forty fantastic poems celebrate forty amazing animals, birds and plants and their beautiful names - which YOU can help poet Chrissie Gittins save from EXTINCTION. This is nature close up, exciting - and WILD.